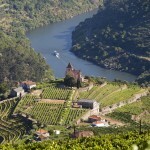 Enjoy this fantastic boat tour through the Douro Valley. A popular tour so be quick with your booking! 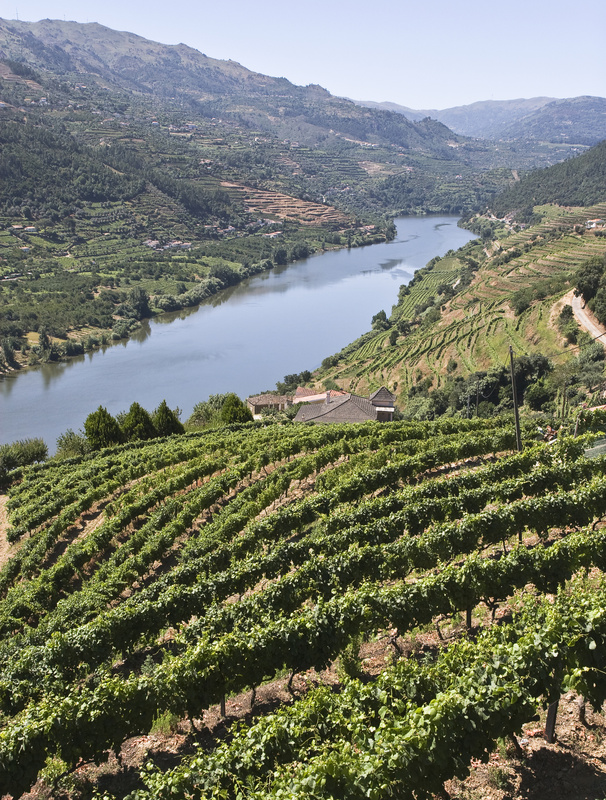 Let yourself be amazed with the charms of the Douro River, one of the demarcated wine regions in the world, recognized as a World Heritage Site by UNESCO since 2001. 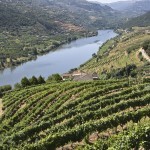 Visiting the Douro is to meet the most natural climate, an awakening of unique sensations. 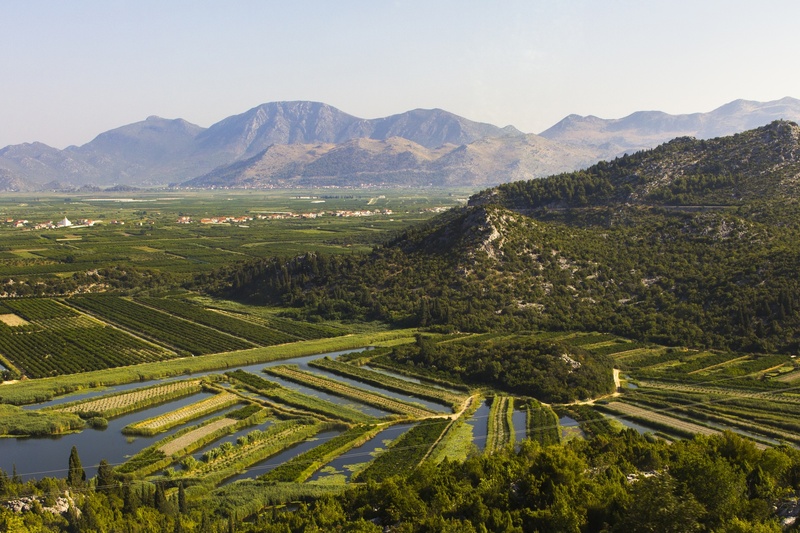 Go along with panoramic landscapes, the vine, olives and almond cultures. 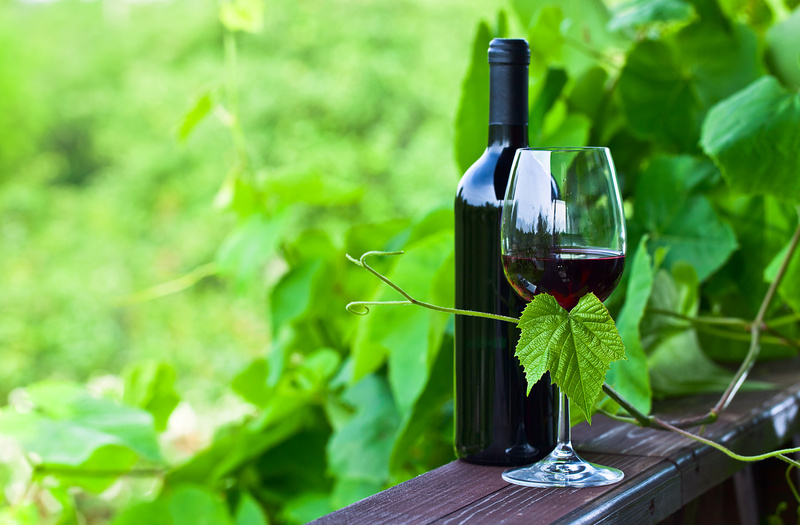 Get to know the wine estates and find the cradle of the famous and well-known Porto Wine. 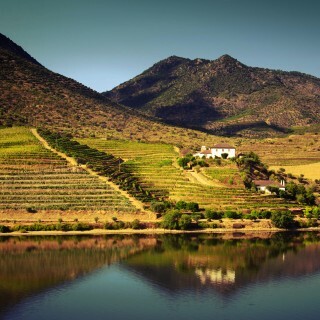 Knowing Douro is to regale yourself with surreal landscapes! Board in a memorable cruise and return in a serene train trip. Note. There is no pick up and drop off service included (from and to the hotel). 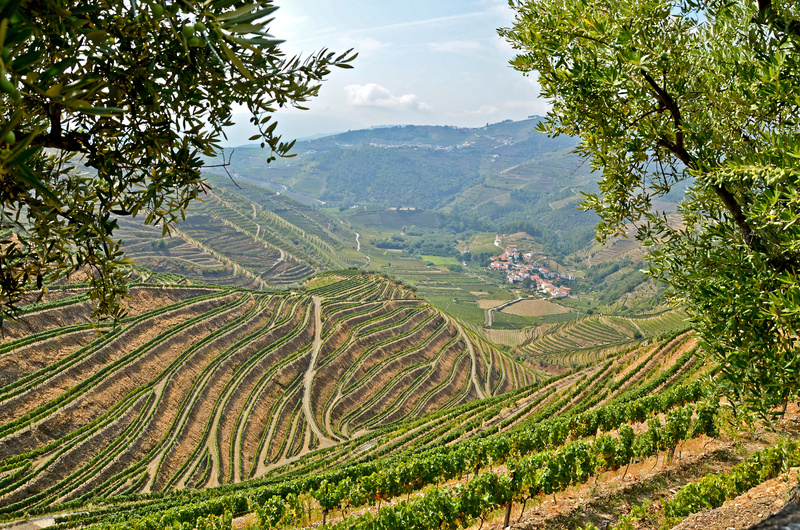 Experience the scenery in the Douro Valley and enjoy the incredible views of the vineyards, and the panoramic sights. 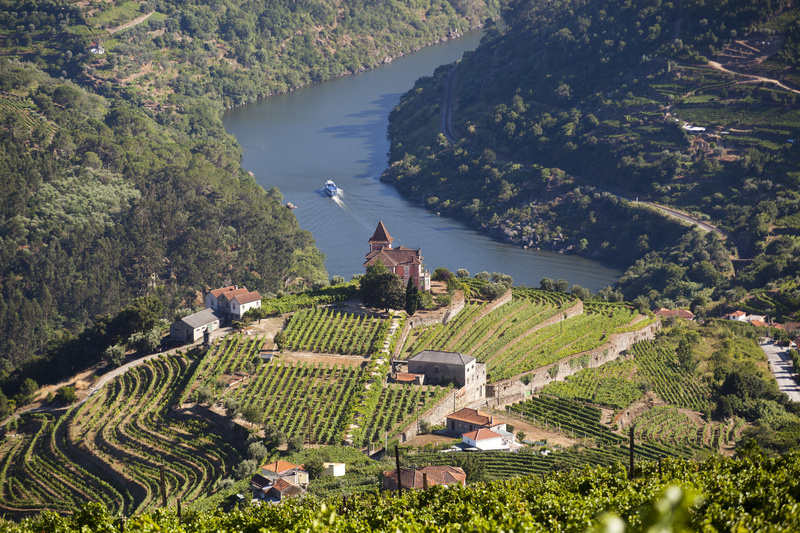 Relax in the scenery of the Douro – World Heritage site and one of the oldest demarcated regions in the world . Boarding through the Douro early in the morning, around 8:15am in Estiva Quay, Ribeira and enjoy a Breakfast served on board. In a relaxing and serene boat trip, marvel yourself with the Douro panoramic views, in a Portuguese valley, where the best sensations spreads at every instant, building the most beautiful harmony between man and nature. It is about 60 minutes on cruise through the Douro River until crossing the Crestume-lever Dam, which has a gap of 14 meters. Keep going along the cruise and around 12pm enjoy a lunch server on board. In the afternoon, the cruise goes until reach the Dam Carrapatelo, this time with a gap of 35 meters. After crossing it, the cruise goes on until Régua, arriving at 3:30pm. 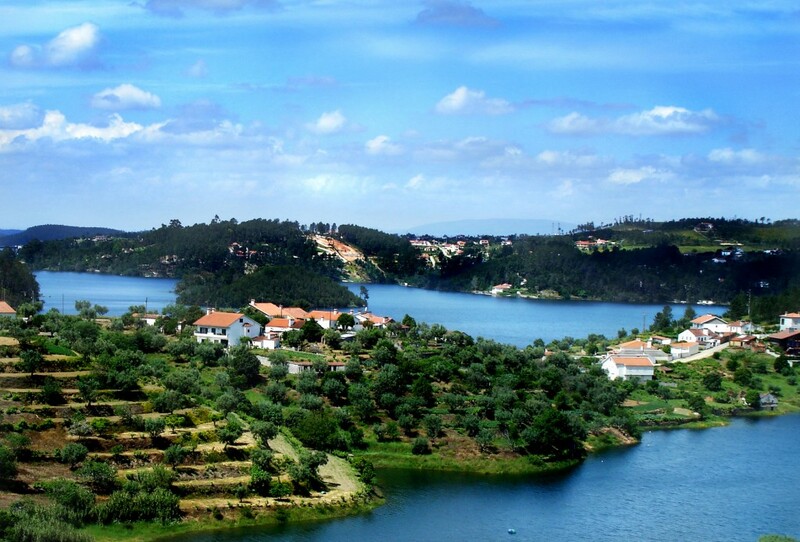 After arriving, you will have 80 minutes to explore Régua, considered the capital of the Demarcated Region of Porto Wine. Régua gives its development to Marquês de Pombal, which by delimitate the production areas, created the first demarcated region in the world. Enjoy the purity of the Alto Douro, listed by UNESCO as a world Heritage site, through the many viewpoints, highlighting the S. Leonardo and S. Antonio. After a unique experience in the Douro Valley, enjoy the comfort of a return trip to Porto by train which departs at 6:50pm and arrives at S. Bento Railway Station around 8:30pm. There is no Hotel pick up and drop off service – the program starts from Estiva quay in Ribeira, Porto. 8:15 AM from Estiva boat quay in Porto, / Meeting point: Cube Square in Ribeira, near the river. Make sure you are there 10 minutes before. The cruise will start at the hours confirmed – will not be possible to wait if you are late. Hotel pick up and drop off service is not included. The cruise is subject to availability, weather and sailling conditions. In the eventual issue with the trains, a bus will be offered for the return trip. Operator Information: Complete Operator information, including local telephone numbers at your destination, are included on your Confirmation Voucher. Our Product Managers select only the most experienced and reliable operators in each destination, removing the guesswork for you, and ensuring your peace of mind. Passionate about the Douro Valley and promoting excellent guided tours to sample the finest of wines in beautiful surroundings with like minded people.